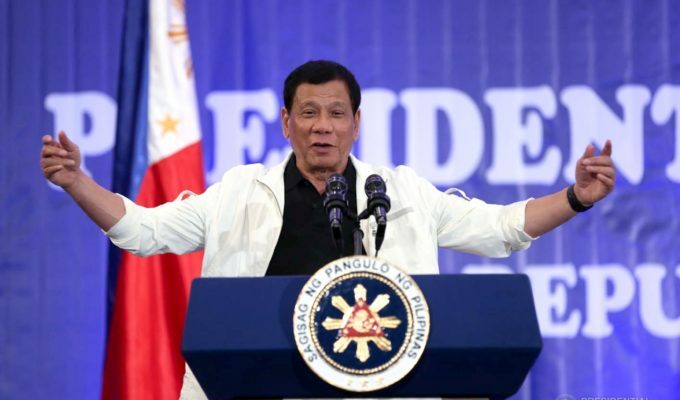 Malacañang on Tuesday, April 9,  downplayed President Rodrigo Duterte’s threat to declare a “revolutionary war.” Presidential spokesperson Salvador Panelo said the remark was an “exasperated expression” directed, not at the people, but at the enemies of the state. “The threat, if it is a threat, is not against the people but precisely against their enemies – the criminals, people manning the illegal drug industry, corrupt bureaucrats, greedy politicians, communist rebels, foreign and local terrorists and other enemies of the state,” the spokesperson explained. 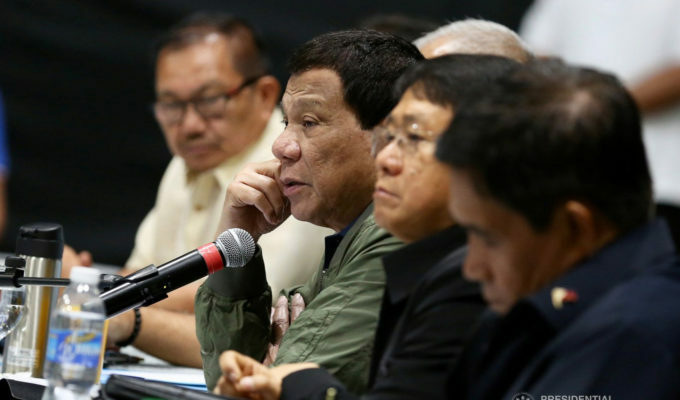 Last week, Duterte threatened to declare a “revolutionary war,” suspend the writ of habeas corpus, and arrest his critics after Senator Franklin Drilon urged the administration to exercise caution when reviewing government contracts. 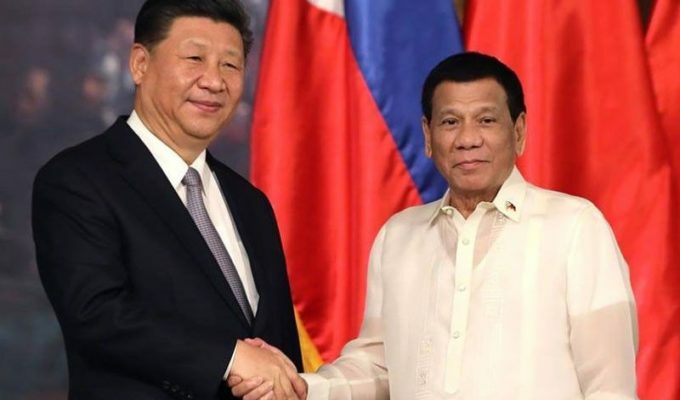 According to Drilon, no country or entity would forge deals with the Philippines if the sanctity of contracts is not respected. 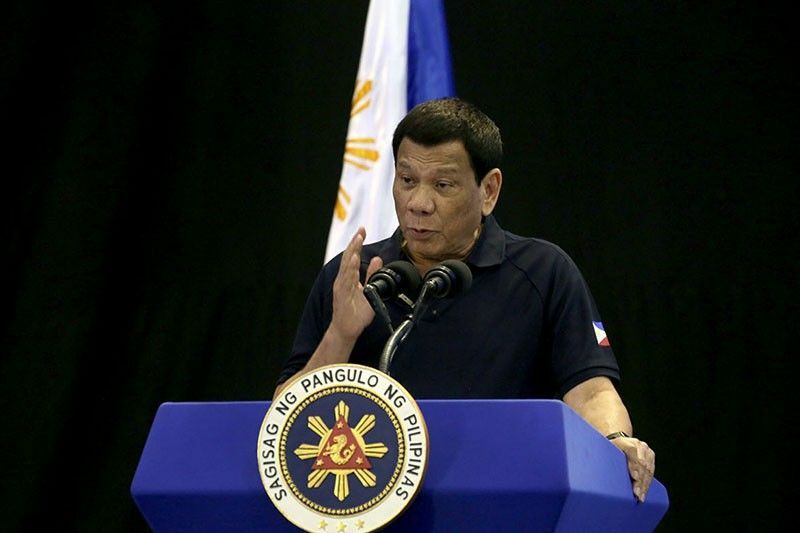 “I have enough problems with crime, drugs, rebellion and all but if you go too far, I will declare a suspension of the writ of habeas corpus and I will arrest all of you,” Duterte said during a convention of prosecutors in Palawan last week. The president drew flak from critics for threatening to suspend habeas corpus. They claimed his threat was just him trying to divert attention from the failures of his administration. 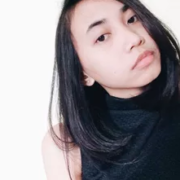 Advocacy group Karapatan also pointed out that human rights are not subject to the “personal whims, interests and lunacy” of Duterte. Panelo, for his part, said Duterte was warning violators of the law that the president would not condone their actions. “When the very democratic institutions are being used to the detriment of the people and have become illusory for the people’s interest; when their safety is imperiled, when the territorial integrity is at stake, and when the enemies of the republic are bent on bringing it down, then it becomes the constitutional duty of the president to quell the attacks on the people and to save the state,” ” the spokesperson explained. 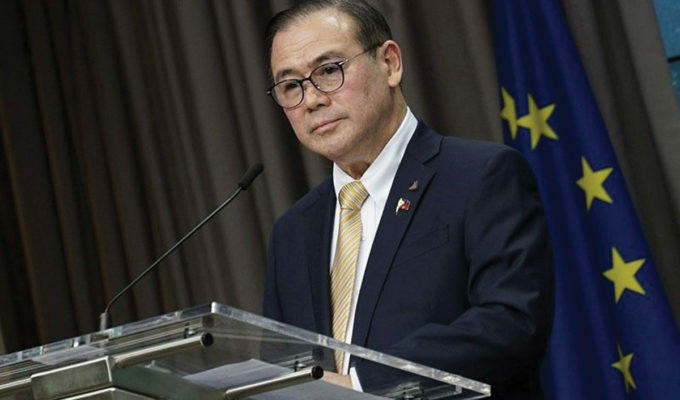 “The president’s narrative on the revolutionary war is an expression of frustration and at the same time to put the transgressors of the law on notice that he will not sit idly and watch their transgressions (go) unabated,” Panelo added.